Listen in to part 6 of this amazing series. Listen in to today’s message, Gods Timeless Promises, as we explore Promise number three. I will free you, listen in to promise number two. Join us for Part Three of this life changing series Gods Timeless Promises, as we discover Gods first promise to us. 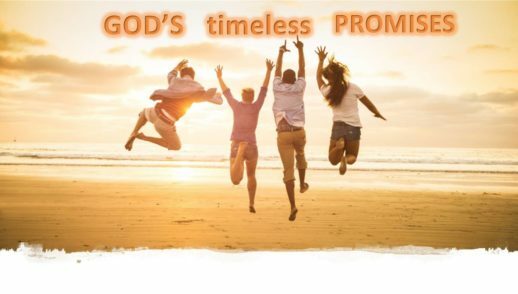 Join us as we journey through part two of Gods Timeless Promises.